The technology, a solid electrolyte, would enable smaller, lighter lithium-ion batteries, which theoretically could hold a higher charge—boosting the range of electric vehicles, according to the company. Toyota said it was working on “production engineering” for these batteries and it expects to start selling cars with the new batteries by the early 2020s. 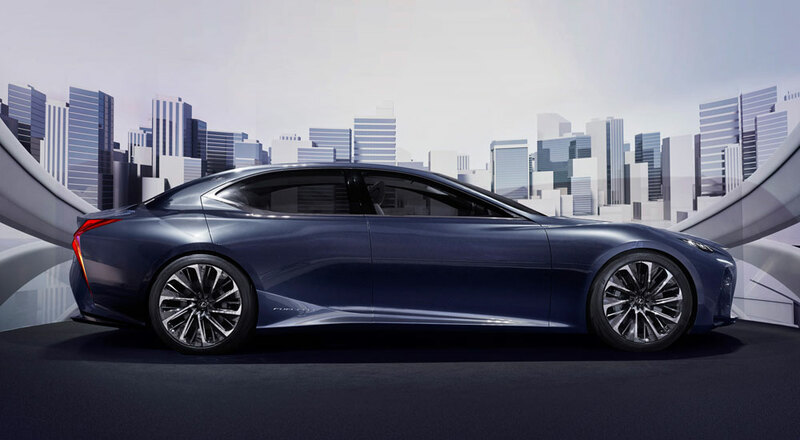 There is no mention of what vehicles might be equipped with these new batteries, but there’s every reason to expect that a Lexus model will be among the first to feature the technology.